John Alden gives his age as 83 "or thereabouts" in July 1682 at Plymouth Colony Records 7:256. John Alden's age at death is stated to be about 89 in a broadside that was published at the time of his death (displayed at the bottom of the John Alden page). These mathematically place his birth around 1598 or 1599. Theories on his English origins can be found in Alicia Crane Williams, "John Alden: Theories on English Ancestry," Mayflower Descendant 39:111-122 and 40:133-136. 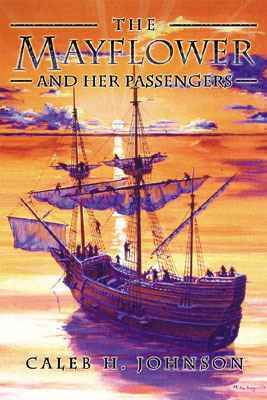 John Alden's marriage to Priscilla Mullins is stated on William Bradford's "Decreasings and Increasings" section of his Mayflower passenger list published in his history Of Plymouth Plantation. The marriage must have occurred after the marriage of Edward Winslow to Susanna White on 12 May 1621 (because Bradford called that the first marriage at Plymouth), and must have occurred before the July 1623 Division of Land, where Priscilla's omission indicates she must have been a part of the Alden household. John Alden's death date of 12 September 1687 is found in the Diary of Samuel Sewell. It was also given on one of the broadsides that were published at the time of his death (displayed at the bottom of the John Alden page). His grave marker (not contemporary) is in the Old Burying Ground in Duxbury. John Alden died intestate, but his estate inventory is dated 31 October 1687. 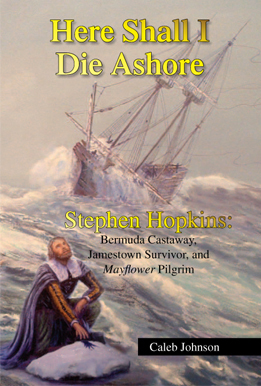 Mayflower Families for Five Generations, Volume 16, Part 3: John Alden (5th generation for children John, Joseph, and Jonathan). Alicia Crane Williams, "John Alden: Theories On English Ancestry," Mayflower Descendant, 39(1989):111-122 and 40(1990):133-136. 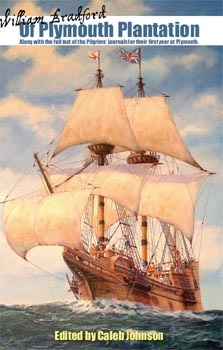 Reviews all the current theories on John Alden's origins and provides details on the Harwich, co. Essex, hypothesis. Harry Hollingsworth, "John Alden: Beer Brewer of Windsor," The American Genealogist, 53(1997):235-240. Proposes a hypothesis that John Alden might be from an Alden family, who were brewers. Roland Wells Robbins, Pilgrim John Alden's Progress: Archaeological Excavations in Duxbury (Plymouth, 1969). This book discusses the archaeological excavation of the house that John Alden lived in from about 1629 to about 1653.